We invite you to discover the Oana 10-10.5mm Black Freshwater Cultured Pearl Ring! 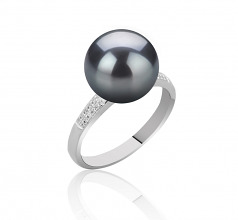 Presenting incredible shine, a treasured round cultured freshwater black pearl illuminates as a crown of this sophisticated sterling silver ring. 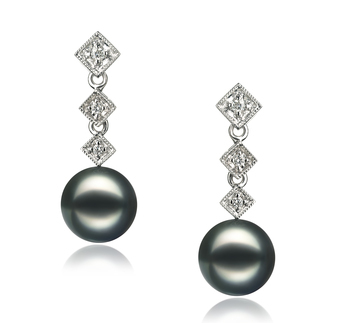 Accentuating the design, glittering diamond accents are set around the ring shank. 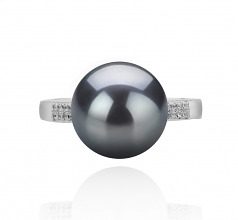 A look she'll treasure forever, this outstanding ring captivates with 20 gem stones and a bright polished shine. 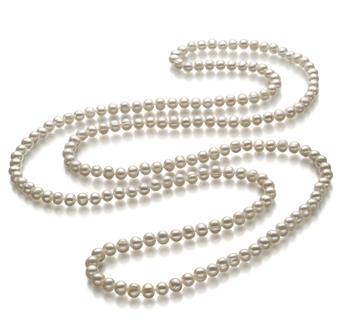 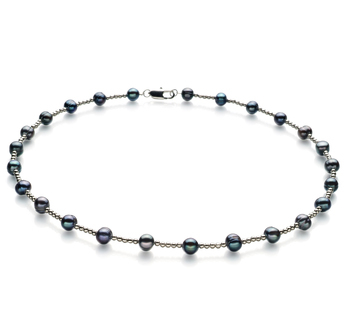 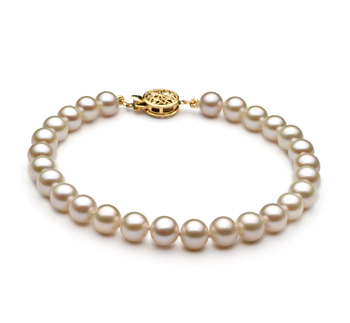 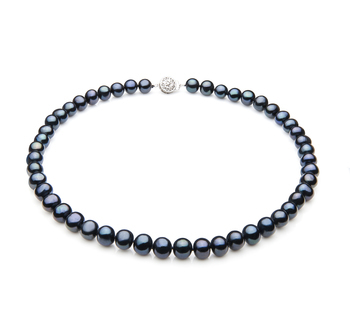 Crafted in fine sterling silver, the bold design showcases an elegant 10-10.5mm cultured freshwater black dyed pearl. 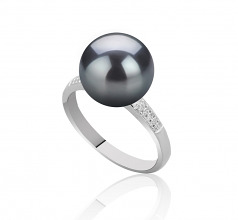 Expertly executed, this black pearl ring deserves all the attention. 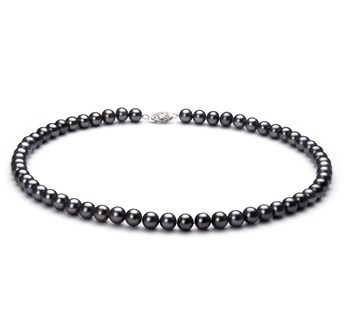 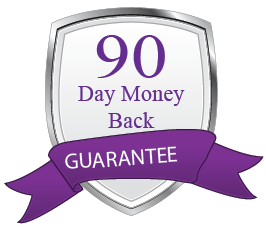 Due to its special look, we recommend wearing it with elegant or business attires. 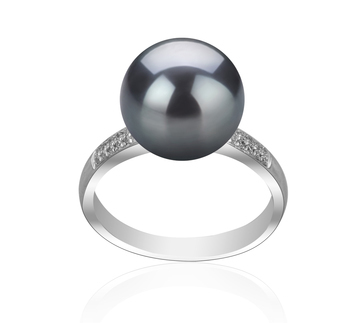 An enigmatic beauty is hold by this black pearl ring, so make sure to wear a classic but classy look in order to contour a polished look!